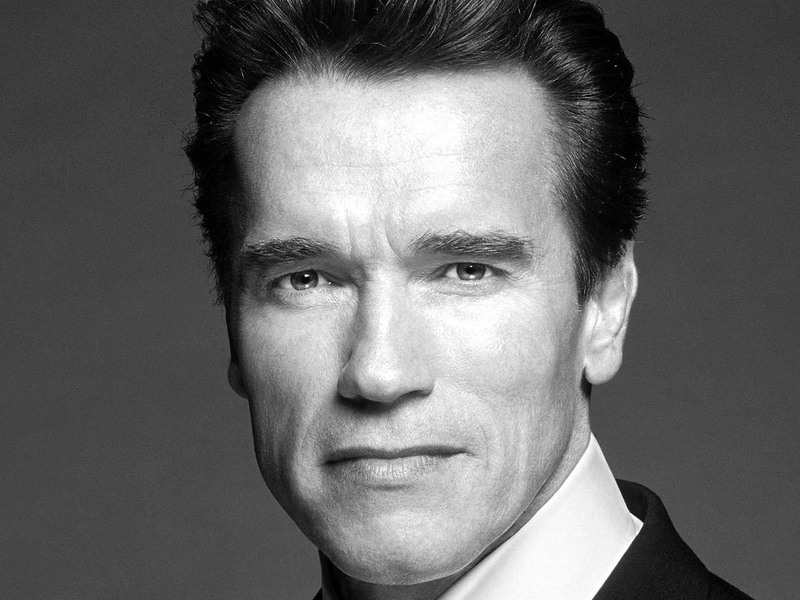 Arnold Schwarzenegger has never made it a secret that he once used steroids. He has been honest and candid on the topic. The actor, politician, businessman, investor, former professional bodybuilder, and seven-time Mr. Olympia winner says however that athletes and body builders should stay far away from drugs. and stick to more natural approaches when it comes to improving their performance. Schwarzenegger indicates that back in his day steroids were a new thing and it was an experimental movement where he, like many others, went to the doctor to take performance enhancing drugs. “We were experimenting with it. It was a new thing,” said Schwarzenegger during a recent interview with ABC News. And while he can’t turn the clock back and say, “Now I would change my mind on this,” the celebrity and well-known business tycoon does not encourage anyone to use drugs. Using steroids sends the “wrong message,” and it’s downright wrong, he continued during the interview. With this, Schwarzenegger is now encouraging athletes from all walks of life to seek out natural performance enhancers as it’s a wise and healthy move. His staunch commitment to a drug free sports world is being heard loud and clear. That Schwarzenegger “went to the doctor to take performance enhancing drugs” does not legitimize what he did. It only begs the question of what medical condition he (and his fellow bodybuilders) had that required a physician to prescribe steroids for him (them). PEDs were illegal back then too unless prescribed by a physician, so what Schwarzenegger did was “technically” legal but only because he found and unscrupulous doctor.